Galvanized kitchen scrubbers. 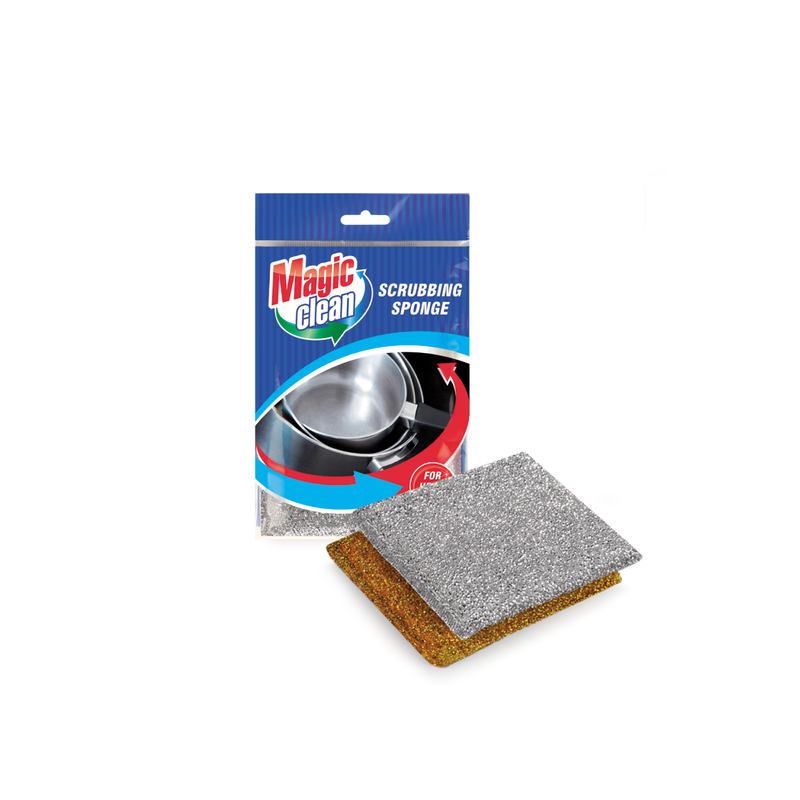 Cleans qualitative and easy heavily soiled surfaces. Do not use on surfaces sensitive to scratching. 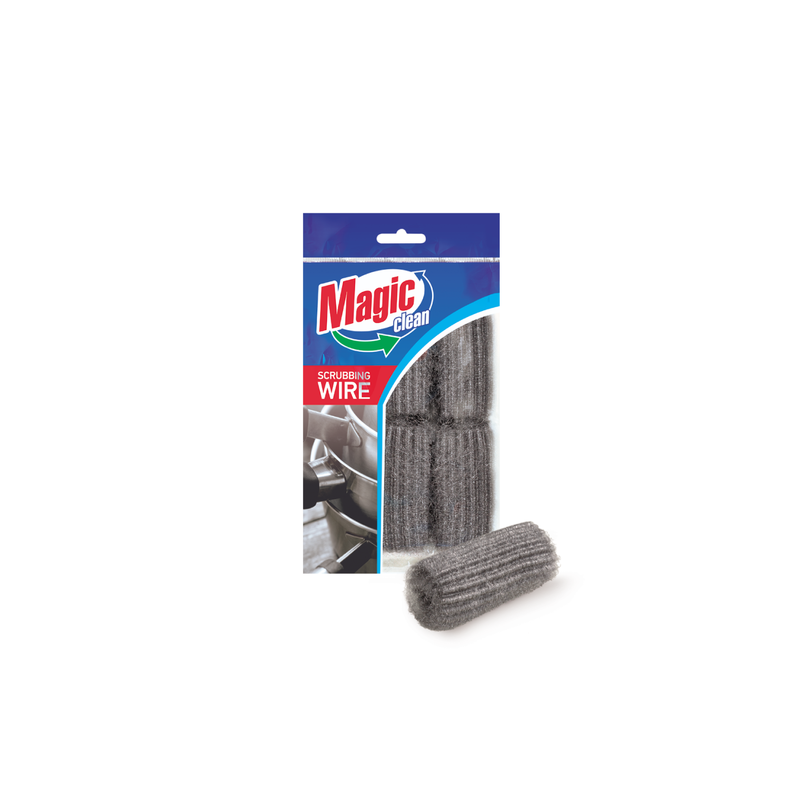 SCRUBBING WIRE CURLED 3 PCS. Zinc coated kitchen scrubber. 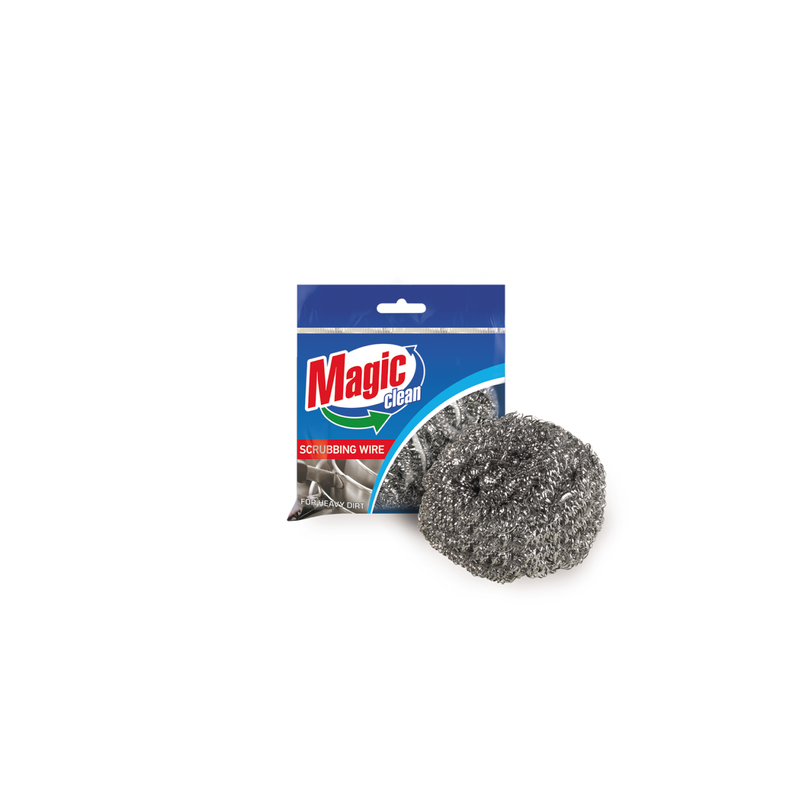 Cleans qualitative and easy heavily soiled surfaces. Do not use on surfaces sensitive to scratching. SCRUBBING WIRE CURLED BIG 1 PCS. 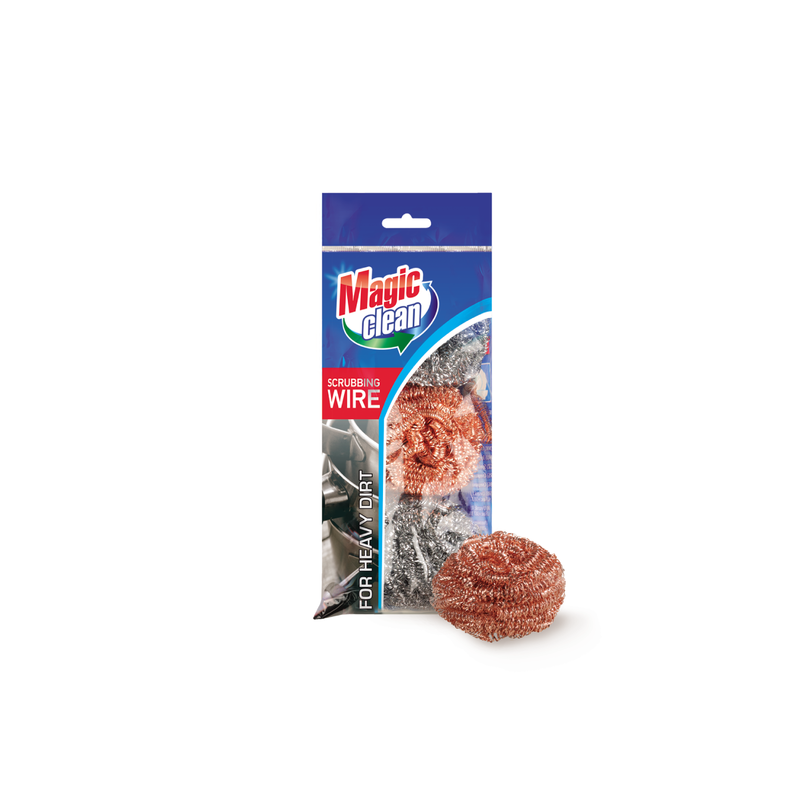 SCRUBBING WIRE FINE 6 PCS. Scrubber wire fine. 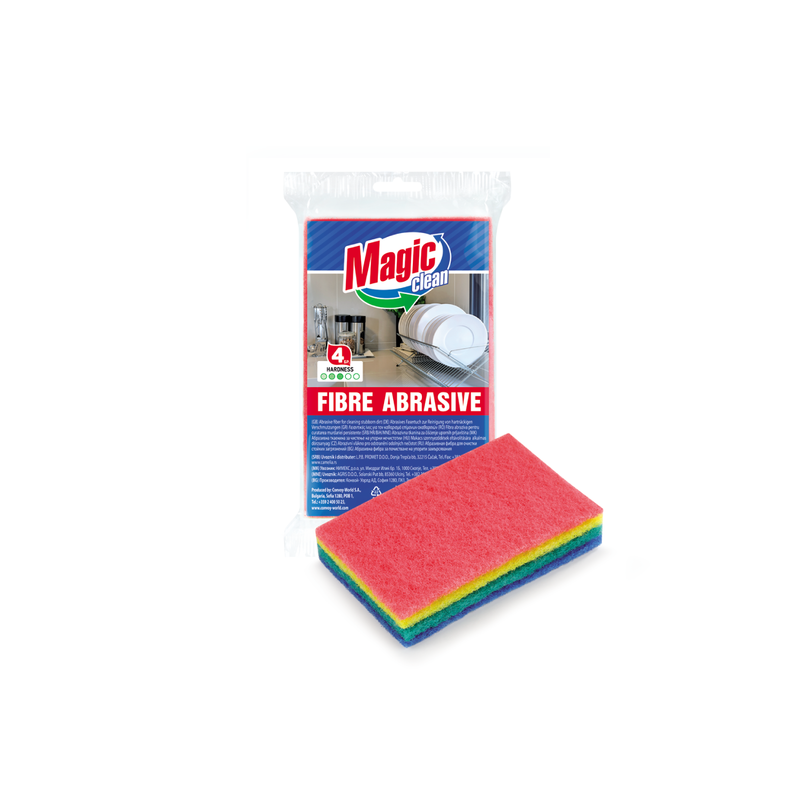 Cleans qualitative and easy heavily soiled surfaces. Do not use on surfaces sensitive to scratching. 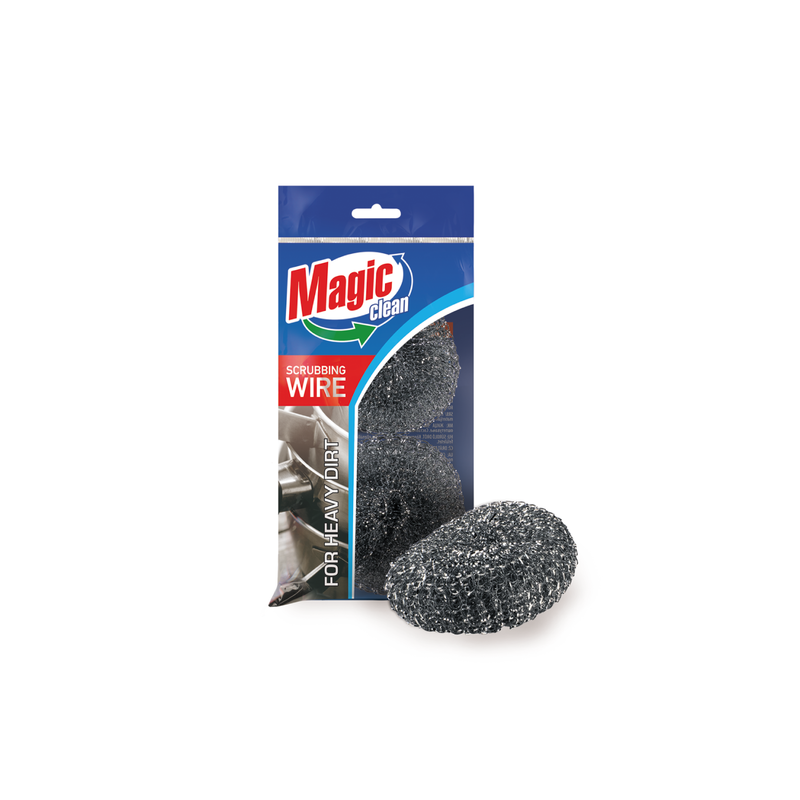 SPONGE WITH METAL NET 2 PCS. Kitchen sponges in metal mesh. Multi-purpose usage – for cleaning kitchen, bathroom, windows, mirrors, etc. It can be used with or without detergent. Do not scratch surfaces.